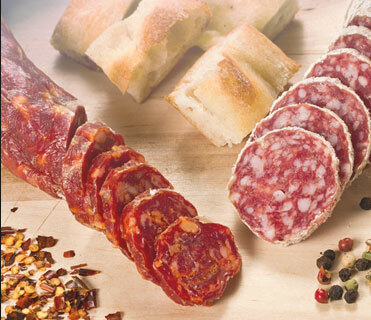 Pearl has been producing old world style deli meats & frankfurters for over 60 years. 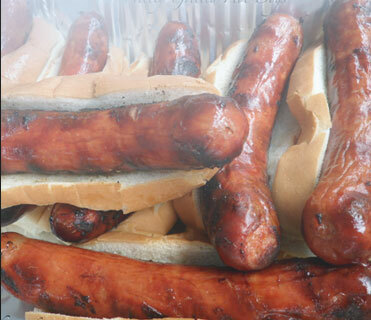 Beginning with a unique blend of spices and authentic flavor, Pearl’s old world style frankfurters and deli meats are marinated and slow cooked in a state of the art facility, never sacrificing quality and flavor for a timely product. 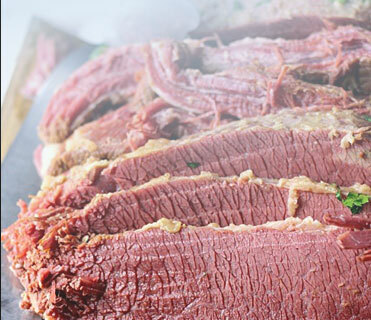 Cooked Corned Beef is available in Brisket, Inside Rounds, or Bottom Flats. For over three generations, Pearl has been producing the finest natural casing frankfurters and knockwurst available. 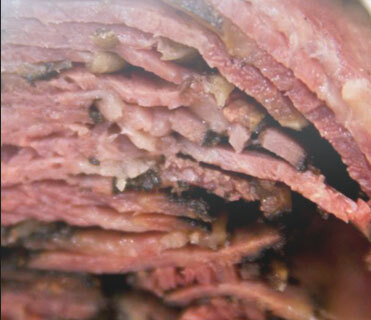 All Pearl pastrami is hand rubbed with only the finest spices. 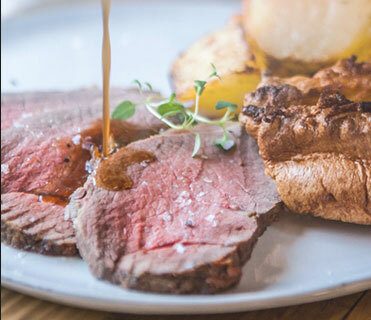 Pearl Roast Beef is seasoned with the finest spices available. 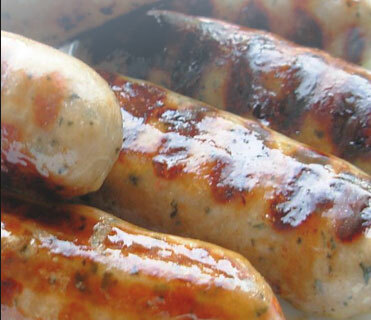 For over three generations, Pearl has been producing the finest natural casing sausages available. Looking for authentic Jewish Style Salami, Home Style Baked Ham or a special sausages for the BBQ. 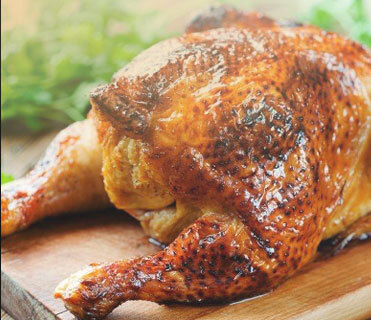 Our turkey breasts are marinated, basted and seasoned.